As Felipe Talamante unwittingly made a drug deal with an undercover officer, children played in the yard of his Los Angeles home. 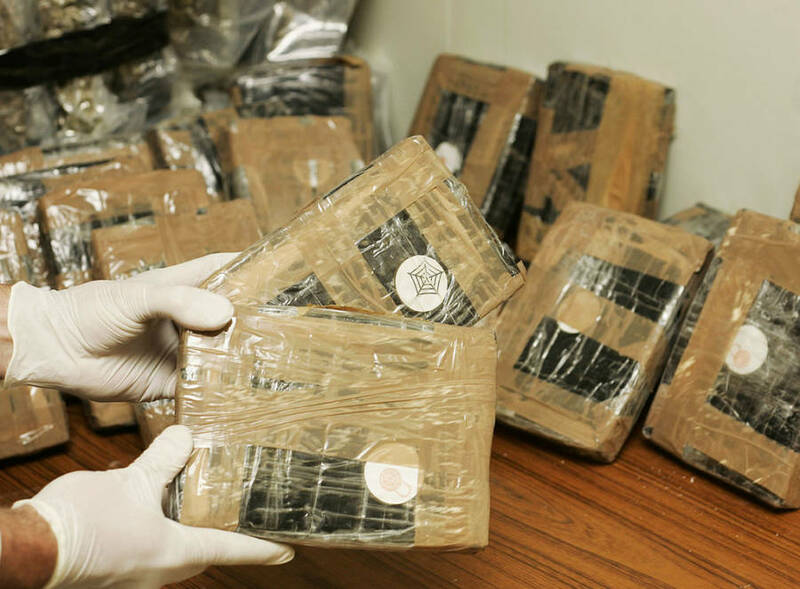 Dozens of pounds of cocaine were trafficked through a Los Angeles home that doubled as an unlicensed day care center, Los Angeles authorities reported Tuesday. 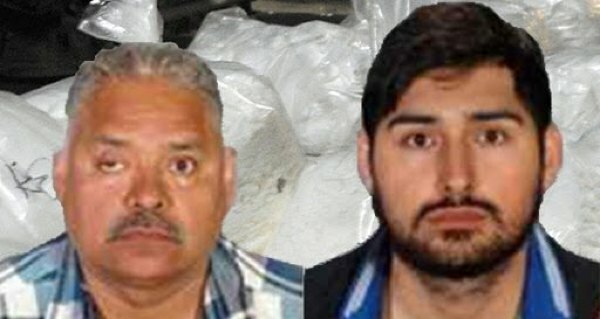 One of the perpetrators, Felipe Talamante, was arrested after he met with an undercover agent in May to arrange the sale of 44 pounds of cocaine. During the operation, the agent posing as a buyer noticed several children playing in the yard. Officials suspect Talamante has connections to high-level members of a Mexican drug cartel, from whom he may have obtained the $400,000 worth of drugs. Talamante’s wife, who runs the daycare without the proper paperwork, has not been arrested. His 19-year-old son, however, was taken into custody in connection with the drug charges. Social workers are investigating whether or not any children were harmed in the home and officials have filed a lawsuit to keep Talamante, who has been arrested at least once before, from running any day care center in the city.